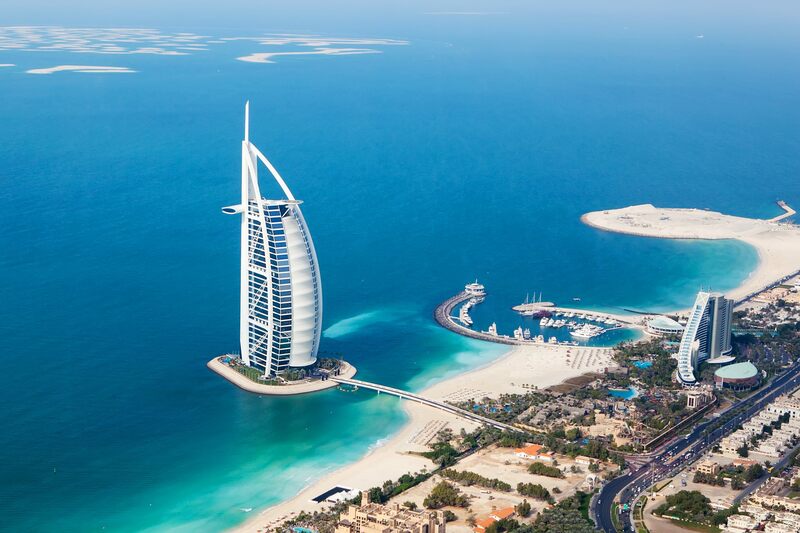 Dubai is a city and emirate in the United Arab Emirates known for luxury shopping, ultramodern architecture and a lively nightlife scene. Burj Khalifa, an 830m-tall tower, dominates the skyscraper-filled skyline. At its foot lies Dubai Fountain, with jets and lights choreographed to music. On artificial islands just offshore is Atlantis, The Palm, a resort with water and marine-animal parks. · Airfare, Lunch, Any other Extra not Mentioned in Package. · Above rates are subject to change without prior notice due to hike in exchange rates, special events, exhibitions in Dubai or any other force measure.